and a cover of THE VICTIMS classic “Annette”. 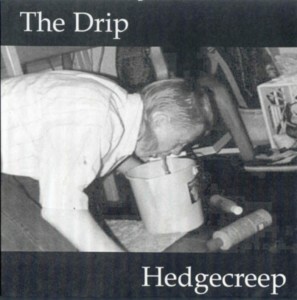 The flipside is “Pokey” by Memphis punk metal legends, HEDGECREEP. Numbered edition of 300.